You can buy Xeomin online from various online stores. The process is simple. Choose the quantity you want to order, submit a mailing address to receive your supplies, provide payment details and verify your medical license information. Buying Xeomin is not hard at all and the variety of online retailers can help you reduce your costs. However, finding the best deals when ordering supplies for your medical practice can be time consuming. Price is important but product quality is the most important factor. As you know, authentic Xeomin contains a specific quantity of botulinum toxin. However, this is not the case if you end up receiving a diluted or otherwise counterfeit product. Avoid those scams and save your precious time by letting our purchasing agents point you to the best deals online on nothing else but authentic Xeomin. Need help finding Xeomin or another product? 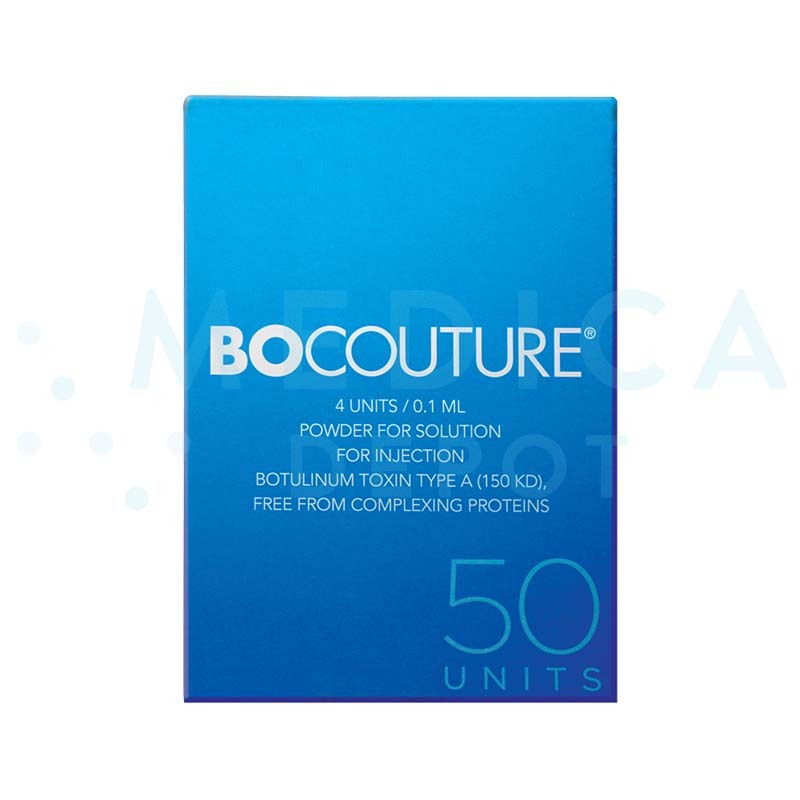 Active Composition: Clostridium Botulinum neurotoxin type A (150kD), free from complexing proteins. Form & Contents: One vial. It contains 100 LD50 units powder for solution for injection. Storage Conditions: Keep out of the reach and sight of children. Do not store above 25 ℃. XEOMIN® is a medicine that relaxes the muscles. XEOMIN® is used for the treatment of the following conditions in adults: eyelid spasms; twisted neck; increased muscle tension/uncontrollable muscle stiffness in arms or hands after a stroke. XEOMIN® is reconstituted prior to use with sodium chloride 9 mg/ml (0.9%) solution for injection. 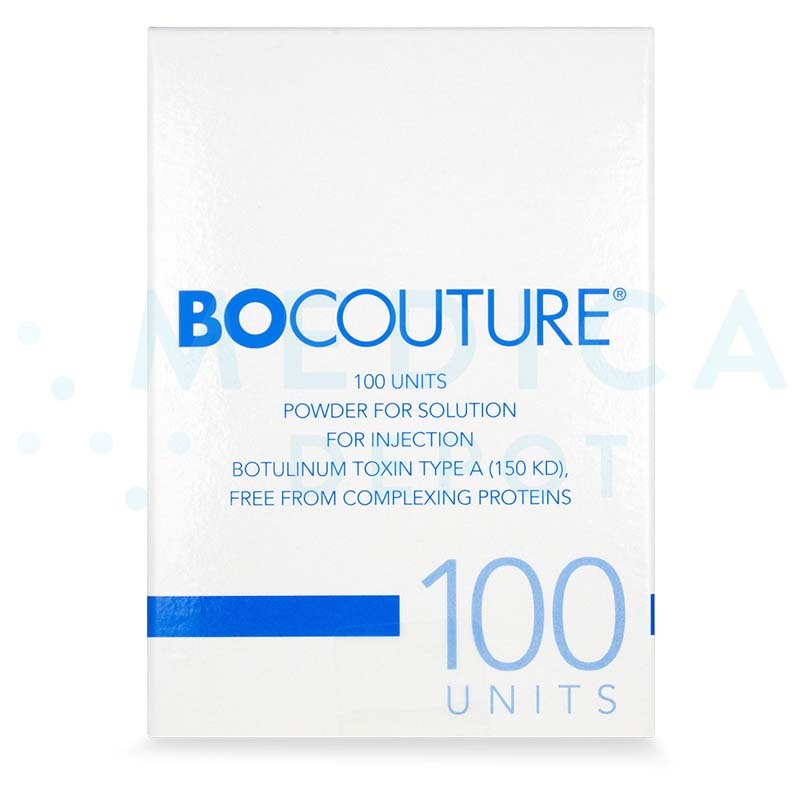 XEOMIN® may only be used by health care professionals experienced in the application of Botulinum toxin. The optimum dosage and number of injection sites in the treated muscle will be chosen by the doctor individually. Due to differences in the LD50 assay, these units are specific to XEOMIN® and are not applicable to other Botulinum toxin preparations. Can I buy Xeomin without a medical license? You should not. When browsing online you may come around various websites promising to sell you Xeomin without submitting your medical license information. Must of those sites are scams and can put your practice at risk. The use of Xeomin is restricted to medical professionals. In case you are not a medical professional and are looking to buy Xeomin and inject it on yourself, talk to your doctor instead. 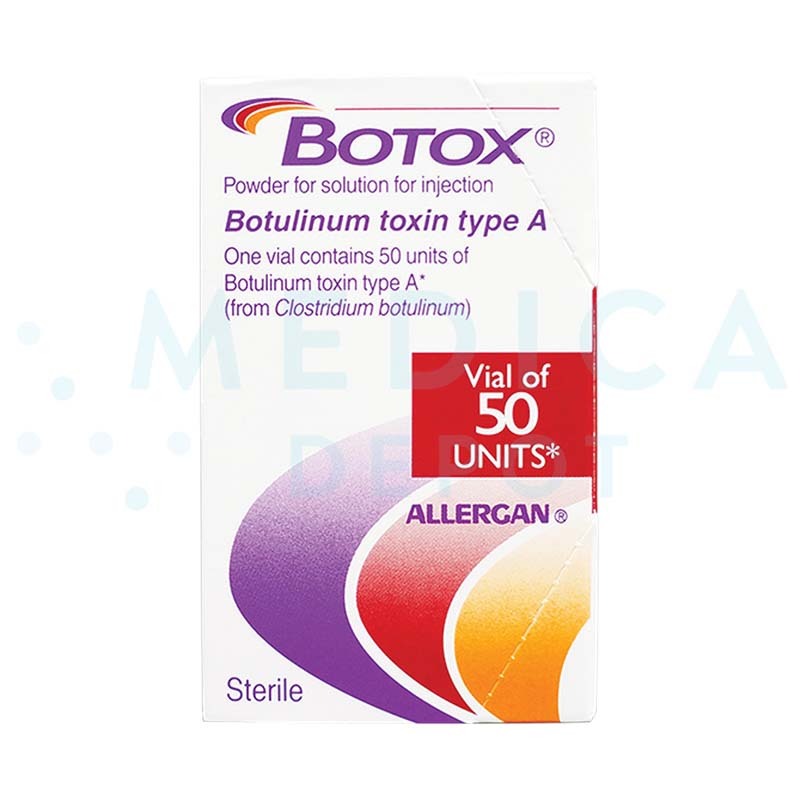 Xeomin contains botulinum toxin, an ingredient found to help in various medical and cosmetic procedures, but it can be harmful when not used properly. Even if some website promise to ship you Xeomin without submitting your medical license information, chances are they simply aim at scamming you. Instead of taking unnecessary risks, contact one of our expert purchasing agents and let us point you in the right direction. Xeomin is a medication consisting of botulinum toxin type A and is indicated for the treatment of blepharospasm (eyelid spasms), spasmodic torticollis (twisted neck), and upper limb spasticity. As an inhibitor of the neurotransmitter acetylcholine, this neurotoxin is able to temporarily relax the muscles involved in neuromuscular disorders by preventing the muscle fibers from receiving nerve transmission. 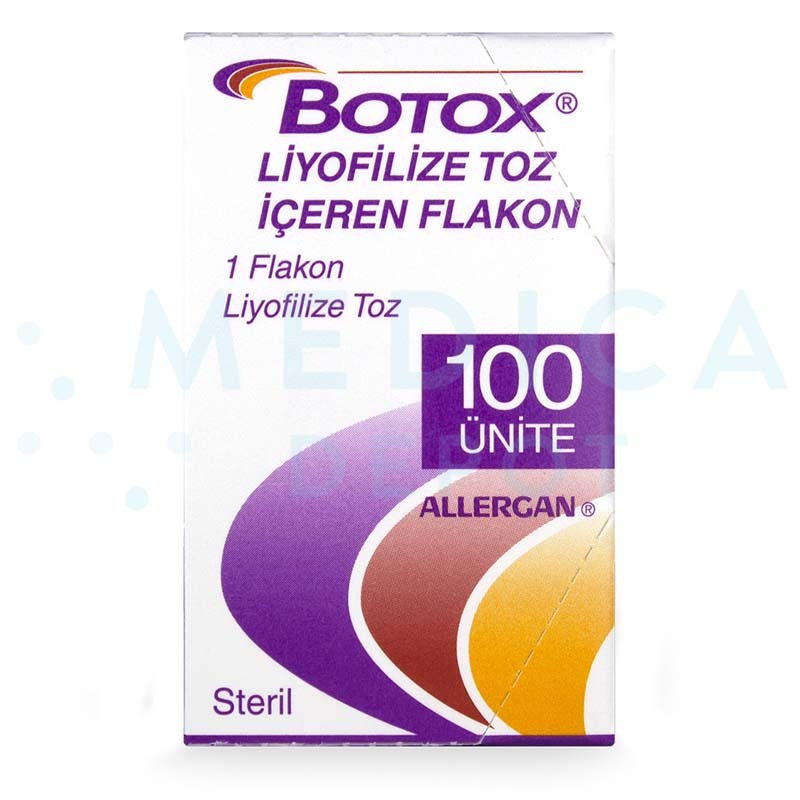 This injectable is clinically proven to be a safe, effective and durable treatment. Abnormal spasms of the eyelids (blepharospasm) in adults. 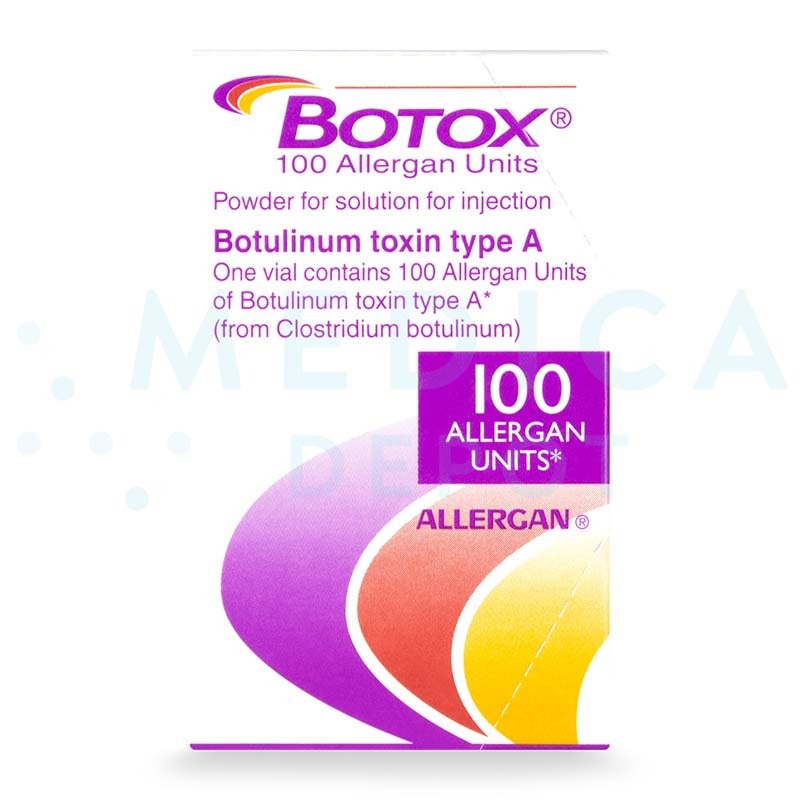 Do not treat the patient with Xeomin if they have a history of hypersensitivity to botulinum toxin or to any of the other components of this product. Do not inject into infected skin. Do not use this medication in nursing or pregnant women. The safety profile of this product has not yet been established in patients below 18 years of age. This product is meant for intramuscular injection only. Xeomin is indicated for various sites in and around the eyelids (medial and lateral orbicularis oculi muscle of the upper lid, lateral orbicularis oculi muscle of the lower lid, and additional sites in the brow area and upper facial area) for the treatment of blepharospasm. Inject into the muscles responsible for controlling head position for the treatment of spasmodic torticollis. As well, inject into the specific muscles involved in the spasticity for the treatment of upper limb spasticity (e.g. flexor carpi ulnaris and flexor carpi radialis in the case of a flexed wrist). Movement disorders arise as a result of neurological conditions that cause increased abnormal movements. These conditions can often be painful and debilitating. The types of movement disorders Xeomin can treat include spasmodic torticollis, a condition involving spasms or contractions of the neck muscles that cause abnormal head movement; blepharospasm, a condition where there is involuntary contraction or twitching of the eyelid; and upper limb spasticity, which refers to muscle stiffness in various regions in the upper limb, such as flexed elbow or wrist, clenched fist, pronated forearm, thumb-in-palm, or rotated/adducted/extended, to name a few. Xeomin alleviates symptoms of these disorders by acting on the nerves of the muscles involved in the abnormal movement to temporarily cease muscle contractions underneath the treatment area. 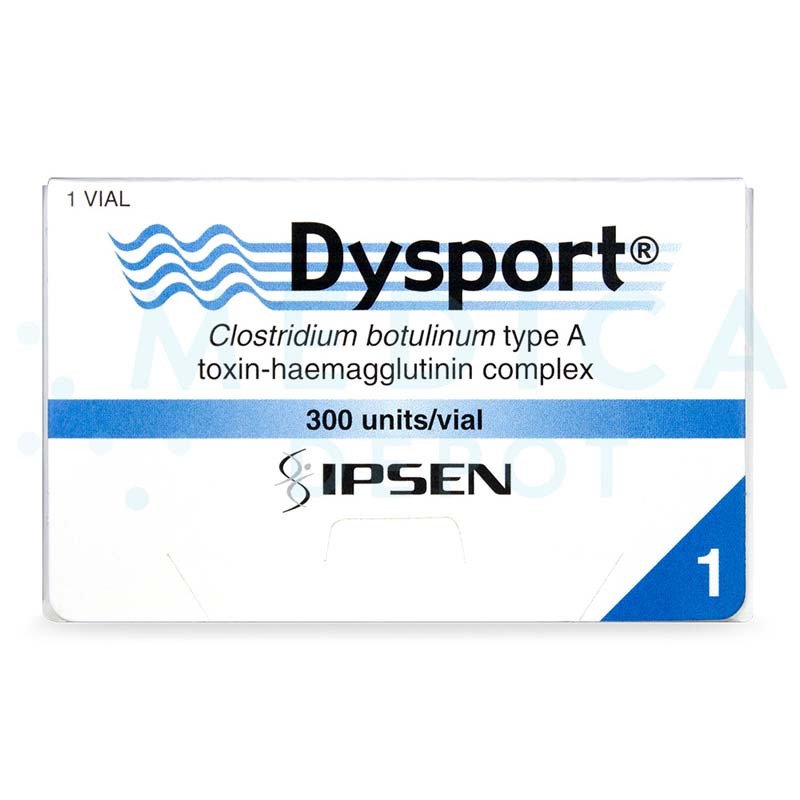 This product is made of a neurotoxin isolated from the bacterium Clostridium botulinum that acts on nerve endings to prevent the release of acetylcholine, a neurotransmitter. This action effectively stops nerve signaling in the affected area, resulting in paralysis. This effect is temporary, and will gradually cease once signaling is re-established by the formation of new nerve endings. 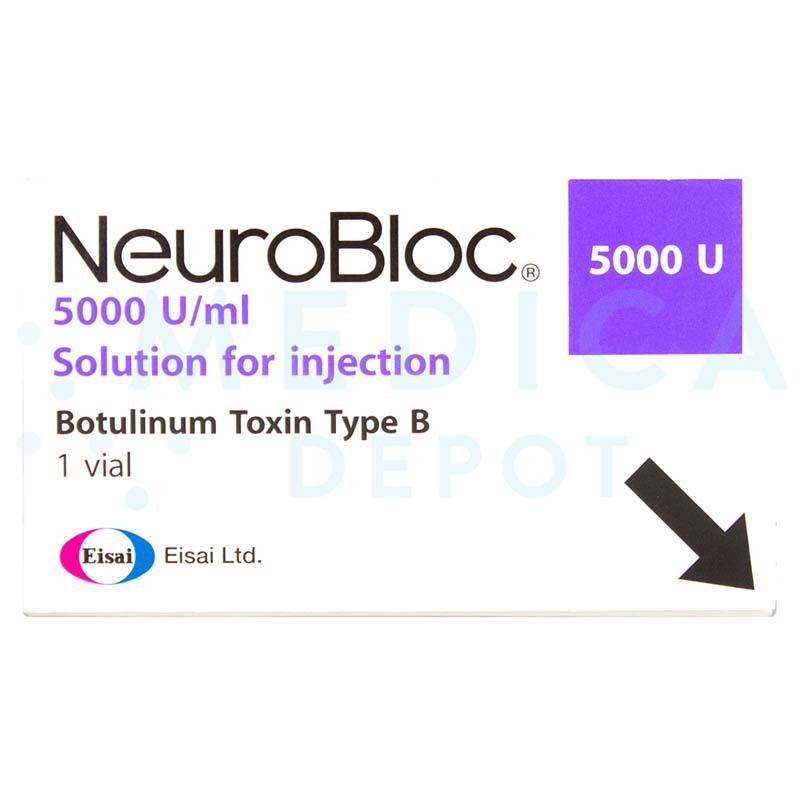 Only an authorized medical practitioner with specialist knowledge of treatment with Botulinum neurotoxin type A may administer this treatment. Prior to treatment, fully inform your prospective patient on the indications, contraindications, precautions, and potential adverse events associated with this treatment. Take down a complete medical history of the patient before proceeding. Xeomin should be reconstituted prior to intramuscular injection. Reconstitute Xeomin with 0.9% sodium chloride solution. Twisted neck (spasmodic torticollis): Up to 50 units per injection site, with the maximum dose for the first treatment session is 200 units. Doses up to 300 units may be given in subsequent courses depending on the response. Usually, the first onset of effect is observed within 7 days after injection. Spasticity of the upper limb: Up to 500 units per treatment session, with no more than 250 units administered to the shoulder muscles. Patients reported the onset of action 4 days after treatment. An improvement of muscle tone is usually perceived within 4 weeks. Blepharospasm: The effect of each treatment generally lasts for about 3–4 months. The treatment can be repeated if required. Spasmodic torticollis: The effect of each treatment usually lasts for about 3–4 months. Treatment intervals of less than 12 weeks are not recommended. Upper limb spasticity: The treatment effect typically lasts 12 weeks. 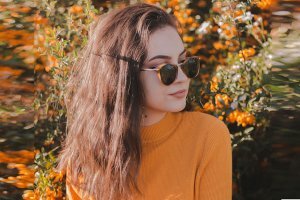 The period between each treatment session should be a minimum of 12 weeks. Xeomin is made using a state-of-the-art manufacturing process that minimizes the quantity of accessory or complexed proteins. 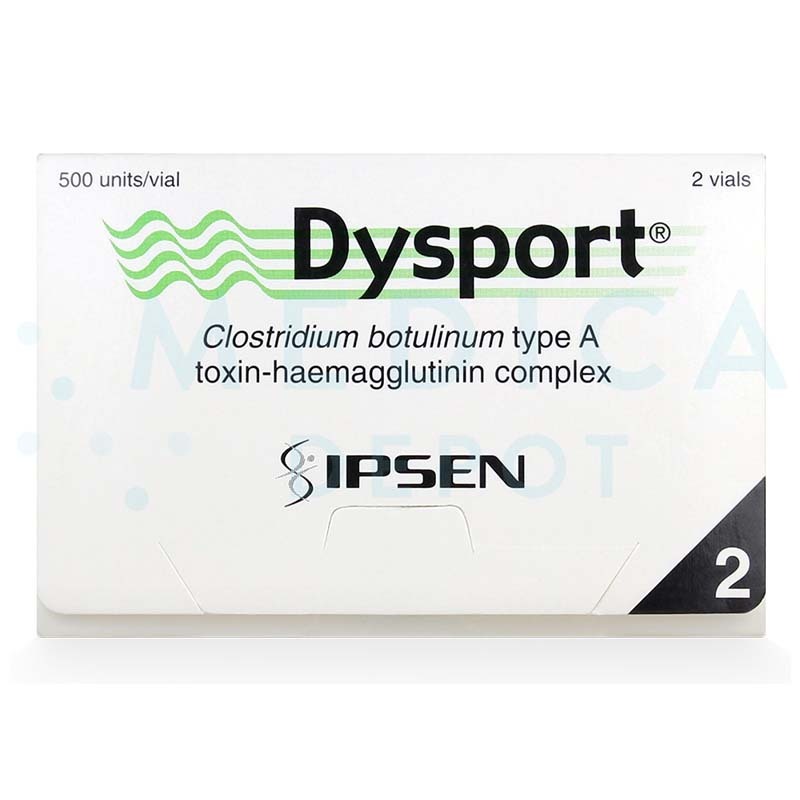 As a result, this toxin is less prone to triggering immunogenic reactions in the patient, which in turn increases the success rate of a repeat treatment. As with all medications, injection with this product may cause unintended effects. Advise your patient to seek medical attention immediately if he or she experiences an allergic reaction. Swallowing difficulties and excessive muscle weakness are other side effects that may occur when Xeomin acts to relax muscles in sites distal to the injection site. This is more likely to happen if using Xeomin to treat spasmodic torticollis. These reactions are typically not severe and will spontaneously resolve within a week. Other side effects may be associated with a specific indication. Refer to the product pamphlet for a complete list of possible reactions. There is no recovery time for botulinum toxin injections. Patients may resume their daily activities immediately following a treatment session. In the United States, a Xeomin injection typically costs an average of $450. The price varies depending on the number of units administered.